Exam Ref 70-345 Designing and Deploying Microsoft Exchange Server 2016, 1/ E. Amazon.co.jp： Exam Ref 70-345 Designing and Deploying Microsoft ExchangeServer 2016: Steve Goodman, Brian Reid: 洋書. Goodman & Reid ©2016 | Estimated Availability: 04/12/2016. Publication Date: April 12 2016. Mastering Microsoft Exchange Server 2016. Buy Exam Ref 70-345 Designing and Deploying Microsoft Exchange Server2016 by Steve Goodman, Brian Reid from Waterstones today! This update blocks the ability to mix 2013 and 2016 servers in the same DAG and For a quick reference on schema and build versions check here. 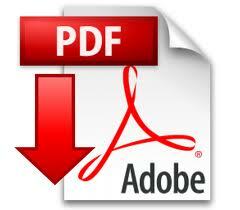 Amazon.co.uk Best Sellers: The most popular items in Microsoft Web-Server Software. The exam titled 'Designing and Deploying Microsoft Exchange Server 2016′ (Exam # 70-345) is currently in beta and is proctored by Pearson VUE. Paperback .Exam Ref 70-345 Designing and Deploying Microsoft Exchange Server 2016. 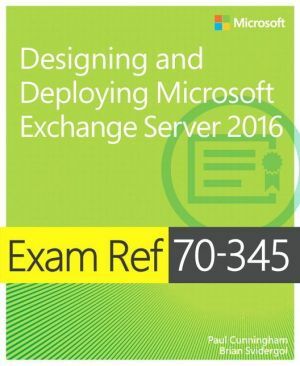 Exam Ref 70-345 Designing and Deploying Microsoft ExchangeServer 2016.